When visiting a loved one or rushing an ailing patient to the emergency room, the last thing your guests want to think about is parking. Choose Royal Parking for convenient and reliable hospital parking solutions. Whether it is assisting with baggage and directions or helping a new mother into her vehicle, Royal Parking takes pride in offering your patients and guests the very best care and service possible. 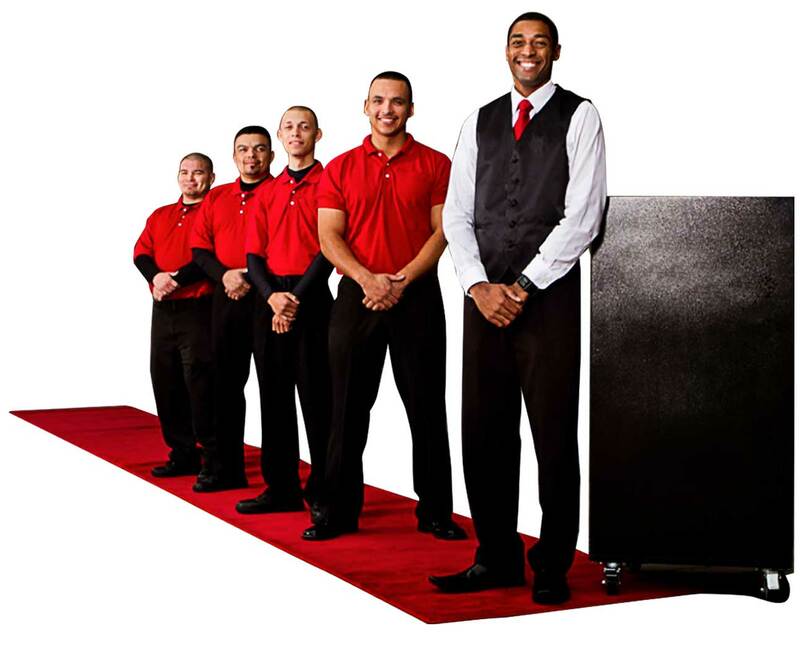 Specialized training equips our professional valets to meet the unique parking needs of health care institutions. Royal Parking’s hospital valets and parking attendants undergo specialized training to ensure they maintain the high standards of visitor care and confidentiality. Our health care valets are held to the JCAHO and HIPAA standards addressed in their training.